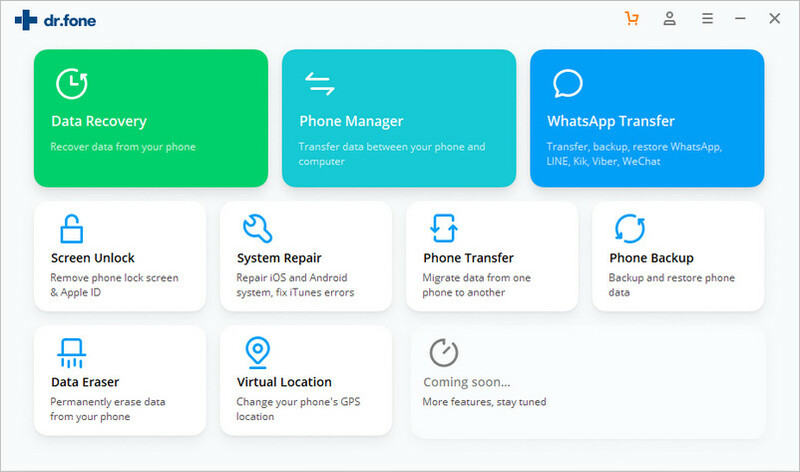 This program supports to backing-up and exporting data from iOS device directly to computer, and even selectively restoring the backup data to the iOS device without data loss. Moreover, the new backup file will not overwrite the old one in case of losing important data. Here is a tutorial guiding you how to use this program effectively and successfully complete these procedures. Connect your iOS device to the computer using a USB cable. 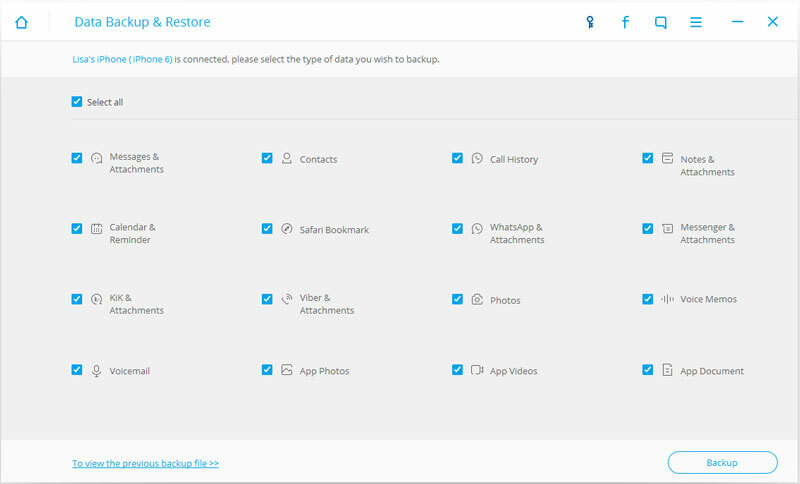 Then launch the program and click on "iOS Backup & Restore" from "More Tools". 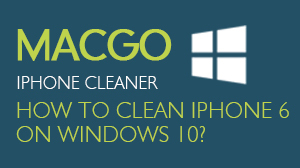 The program will automatically recognize the iOS device. 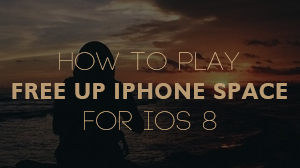 The program will automatically list the file types of your iOS device. Find the ones you want to backup and click on "Backup". 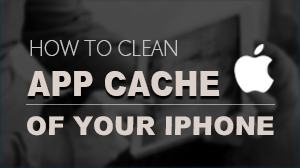 The whole process will last for a few minutes depending on the file storage on your device. Tips: If you have used this program before, you can click "To view the previous backup file" to see the previous backup data list. After the backup process finishes, you can see all backup contents on the left categories. 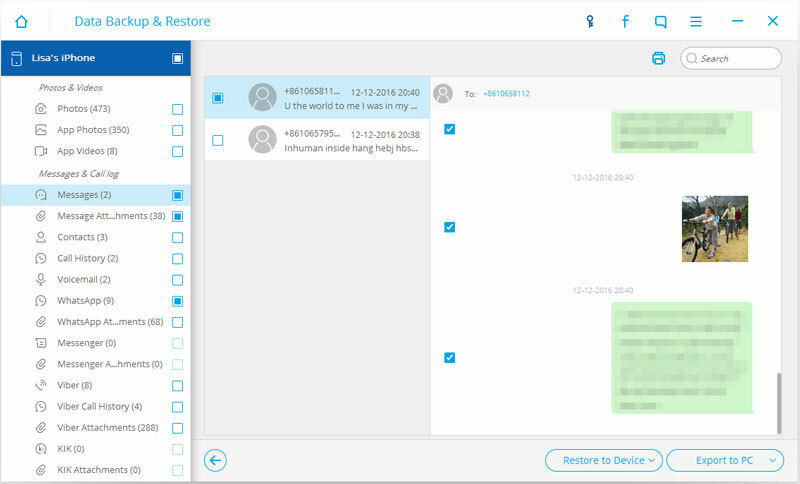 In addition, you can export and restore these files as you wish. Just tick the file types you need and click on the button at the bottom right of the screen.